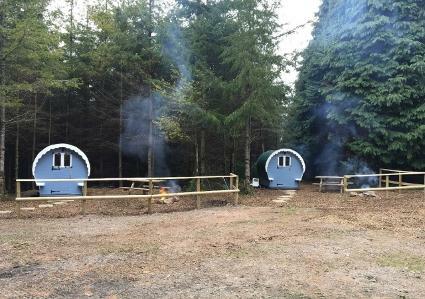 A woodland campsite within 68 acres of woodland within the middle of the South Hams, right next to Dartmoor in Devon. We allow camp fires, pets are welcome,and have various glamping options, i.e. 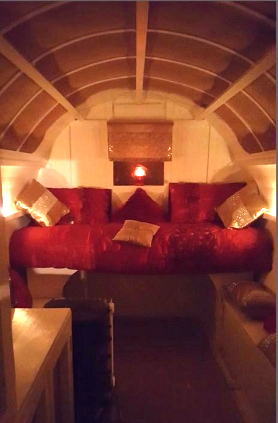 ; Pods Microlodges, gypsy wagons,bell tents, wild camping spots etc.